Today I did not have class until the afternoon so David asked me to go for a walk with him. 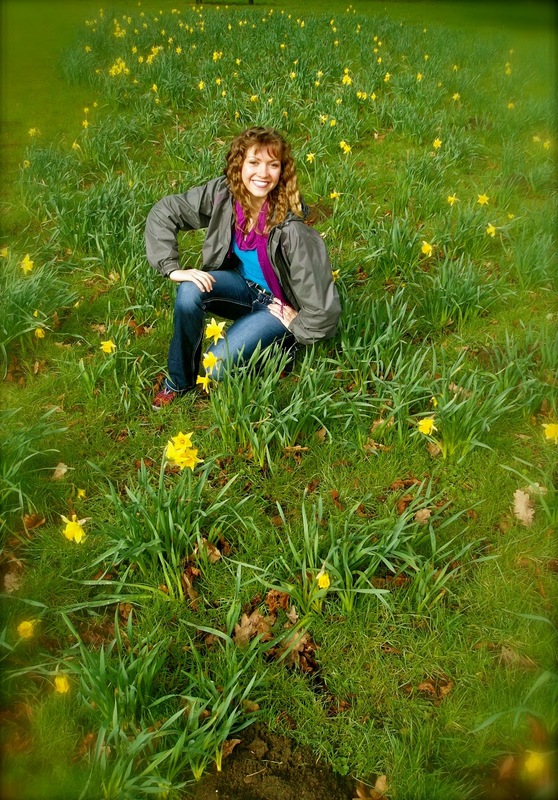 We found a beautiful park right behind our hall!! 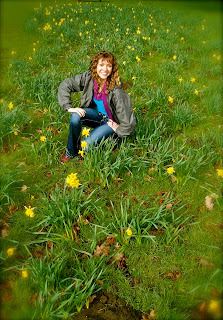 There were large fields filled with daffodils and and gardens everywhere, it was so pretty. 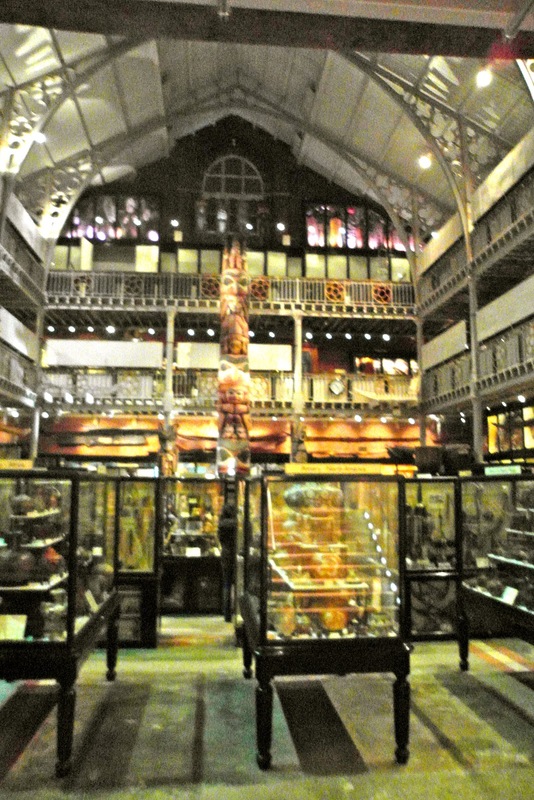 Then we stumbled upon the Pitt Rivers museum and it is SO cool! It's like walking through an old explorers attic! In there I found an enormous piece of Fool's Gold and had to take a picture with it because I loved it so much when I was little! After our morning walk we went back to our hall for lunch and there were some faculty eating with us. We were talking to one woman for a while and we were talking about differences between here and the states. So, this whole time I have just had the assumption that England was (in the nicest way possible) more high maintenance. I thought this because all the buildings are incredible, even the McDonalds, KFC's and Pizza Huts are ridiculously nice buildings and look like high end restaurants in the states. I have not seen any cars that look old, worn, or have dents and scratches, most are brand new and are Lexus, Audi, Mercedes Benz, ect., seriously all ridiculously nice. So, perhaps you could see why I thought high maintenance. But at lunch this lady was like, "Yeah we're definitely not as high maintenance as you all are in the states. We don't have such wide roads and nice public restrooms like you all do." That was a bit of an eye opening conversation for me because I had never thought about us in this way because of those things she mentioned. So, it made me think for a while. 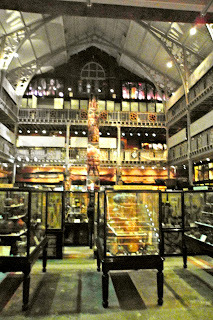 After class, David, Kelsey and I went to go tour the Oxford Castle but we got there too late and missed the last tour! So, we will have to do that another day! So we walked around a bit and came back to our hall for a lazy night for tomorrow we will have a busy day with Stonehenge, Avebury, and Salisbury Cathedral.